Do you want to add shadow to your image? 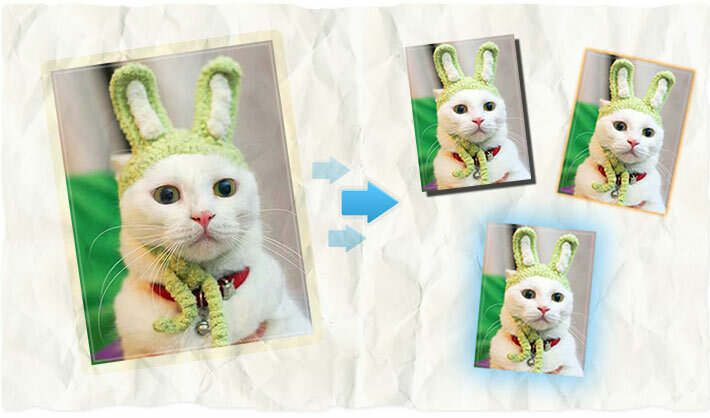 AnyMaking free online photo editing software will do that for you! Here you can easily add drop shadow or glow to your image in a few seconds! Start with uploading your picture to drop shadow image tool, choose shadow size and color and save the photo to your hard drive! AnyMaking drop shadow image tool is 100% free!